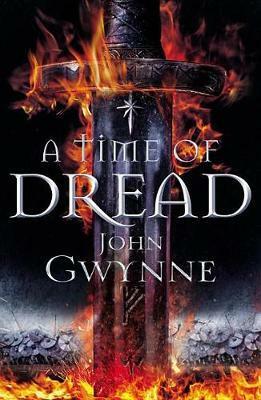 Acclaimed epic fantasy author John Gwynne returns with the first book in a new trilogy, perfect for fans of George R. R. Martin, Brandon Sanderson, and David Gemmell. A race of warrior angels, the Ben-Elim, once vanquished a mighty demon horde. Now they rule the Banished lands, but their peace is brutally enforced. In the south, hotheaded Riv is desperate to join the Ben-Elim's peacekeeping force, until she unearths a deadly secret. In the west, the giantess Sig investigates demon sightings and discovers signs of an uprising and black magic. And in the snowbound north, Drem, a trapper, finds mutilated corpses in the forests. The work of a predator, or something far darker? John Gwynne studied and lectured at Brighton University. He's been in a rock 'n' roll band, playing the double bass, traveled the USA and lived in Canada for a time. He is married with four children and lives in Eastbourne, running a small family business rejuvenating vintage furniture.